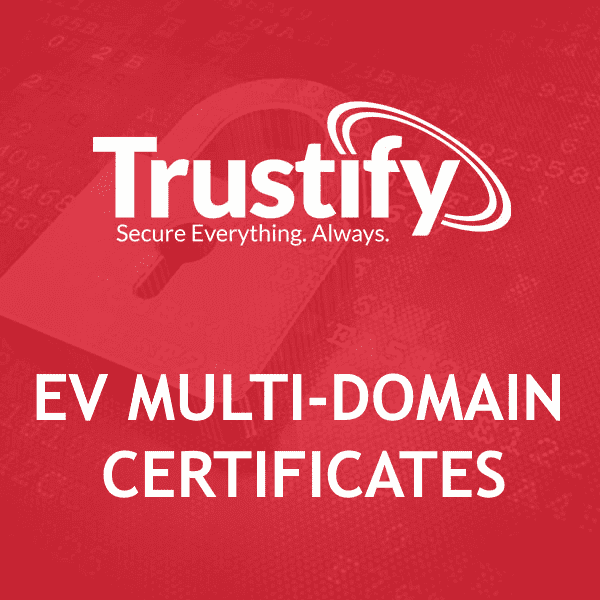 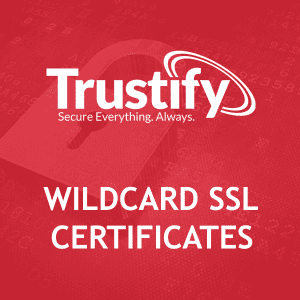 Extended Validation (EV) Multi-Domain Certificates are SSL (Secure Socket Layer) certificates that offer the highest degree of authentication and protection using one certificate for many domains and subdomains. 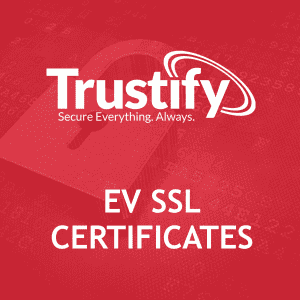 To ensure this, they require more evaluation and documentation checks for applicant websites than other certificate types. 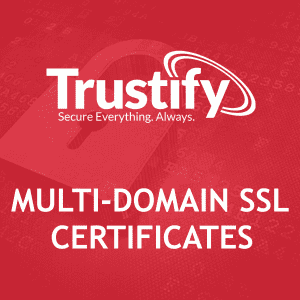 © 2019 Trustify Ltd. All rights reserved.